Oh The Places You’ll Go – What One are you Going to Choose? Spring Leadership Convention was a HUGE success, thanks to the leadership of Claude Hamilton, Orrin Woodward and the rest of the LIFE founders. Just one of the many amazing things launched at the convention was THE FREE INCENTIVE TRIPS – these trip incentives are a great way to dream build with people right away. 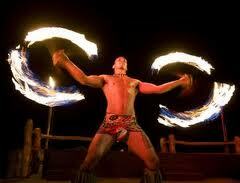 And they are no ordinary trips, they are top-notch, quality, luxury vacations. Trip Tracker – 200 Personal/Customer PV each and every month. For existing LIFE Members, Trip Tracker can start in April or May. For new Members, Trip Tracking begins with the first month in business. If one month is missed, including even the first month for the new member, then the member is no longer eligible for this trip. PV – 6,000 Total PV for 6 consecutive months with a minimum of 4,000 PV in Team #1 and an additional 2,000 PV, including personal and customer volume, outside of Team #1. For example, a new member that was enrolled in May would start trip tracking in the month of May and continue to do 200 PV each month through the six month consecutive PV requirement. If in the months of January – March 2012 a member has not met the PV requirements, they are eligible to qualify for the 6,000 for 6 trip. 1. Disney World, Orlando, Florida – 4-day/3-night stay at Disney’s Beach Club Deluxe Resort. 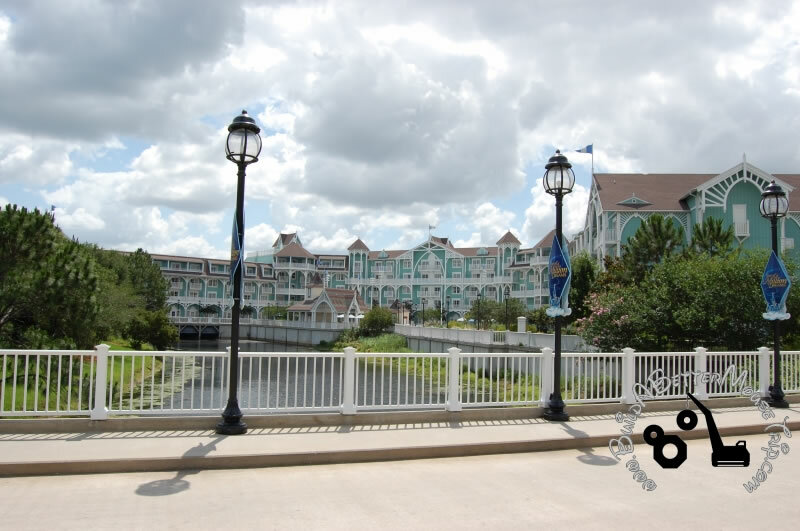 Disney’s Beach Club Resort is a New England-style Disney Deluxe Resort, shaded by broad oak trees and lapped by the gentle waters of the 25-acre Crescent Lake. This trip includes a round-trip airfare credit, Disney Park Hopper Passes, Disney dining meal plan, transportation to and from the airport, and transportation to all Disney properties and theme parks. 2. 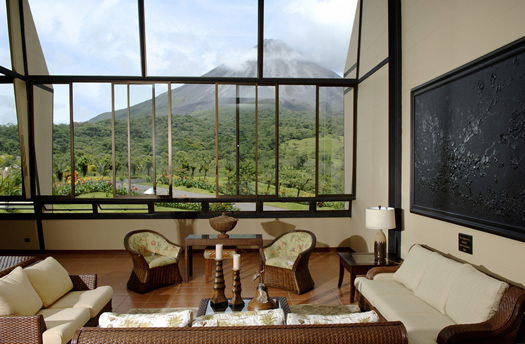 Arenal, Costa Rica – 6-day/5-night stay at the Arenal Kiori Suites and Spa hotel. 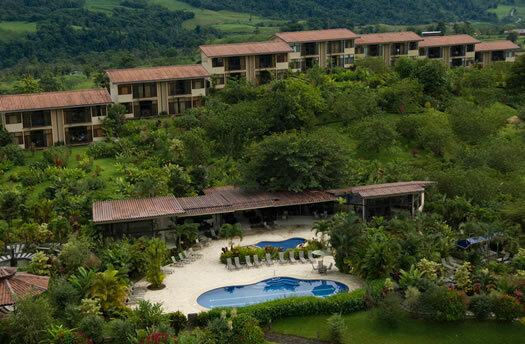 Perched one thousand feet above the Arenal Valley, the Arenal Kiori allows for incomparable views of the Arenal volcano, the lush valley, and the surrounding towns that sparkle at night. This trip includes an airfare credit, daily breakfast, canopy tour, volcano hike, and safari boat floating. 3. Oasis of the Seas, Bahamas Cruise – 8-day/7-night balcony cabin cruise. Experience the ship that revolutionized cruising; its revolutionary and breath-taking design includes seven distinct neighborhoods tailored to create the ultimate experience of enjoyment for all passengers. This ship is the largest in the world, watch the video for all the details. Trip Tracker – 200 Personal/Customer PV each and every month. For existing LIFE Members, Trip Tracker can start in April or May. For new Members, Trip Tracking begins with the first month in business. PV – 15,000 PV for 6 consecutive months with a minimum of 9,000 PV in Team #1 and an additional 6,000 PV, including personal and customer volume, outside of Team #1. If in the months of January – March 2012 a member has not met the PV requirements, they are eligible to qualify for the Leader 6 trip. 1. 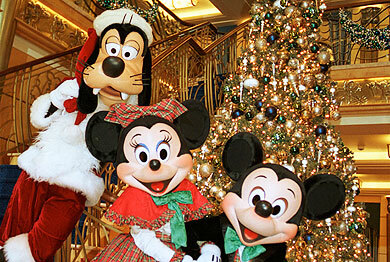 Disney World, Orlando, Florida – 6-day/5-night stay at Disney’s Grand Floridian Deluxe Hotel. Disney’s Grand Floridian Resort & Spa is a Victorian-style Disney Deluxe Resort distinguished as the flagship hotel of the Walt Disney World Resorts and offering world-class dining, entertainment, and luxurious accommodations in its six striking red-gabled buildings. 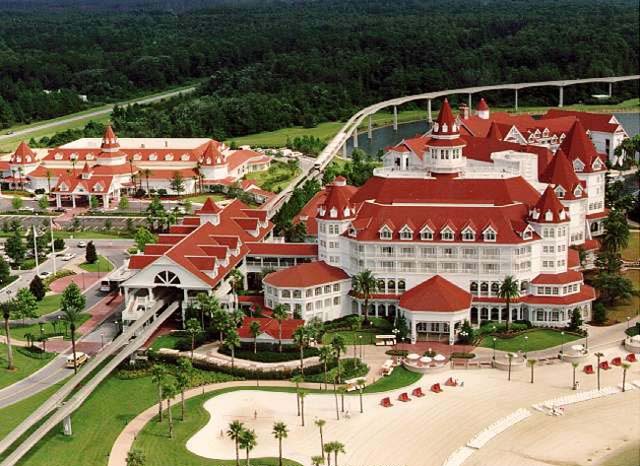 This magnificent hotel sits along the white-sand shores of Seven Seas Lagoon. This trip includes a round-trip airfare credit, Disney Park Hopper Passes, Disney dining meal plan, transportation to and from the airport, and transportation to all Disney properties and theme parks. 2. 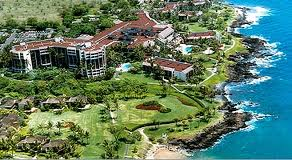 Maui, Hawaii – 5-day/4-night stay at the Wailea Beach Marriott Resort and Spa, which is located between two beautiful beaches with pristine white sands and endless blue water. 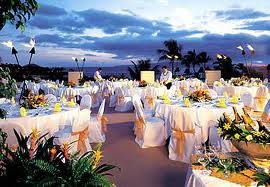 This trip includes a round-trip airfare credit, transportation from the airport to the hotel, Lei greeting, and a helicopter tour ride. 3. 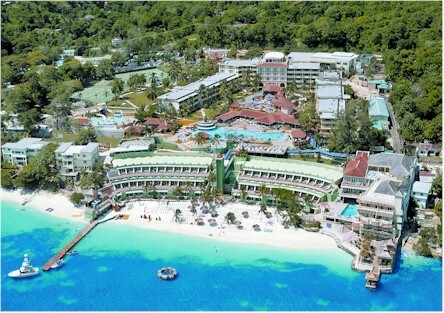 Ocho Rios, Jamaica – 5-day/4-night stay at the Beaches Boscobel, which takes advantage of its stunning seaside locale to infuse all of its accommodations with the flavor of Jamaica. 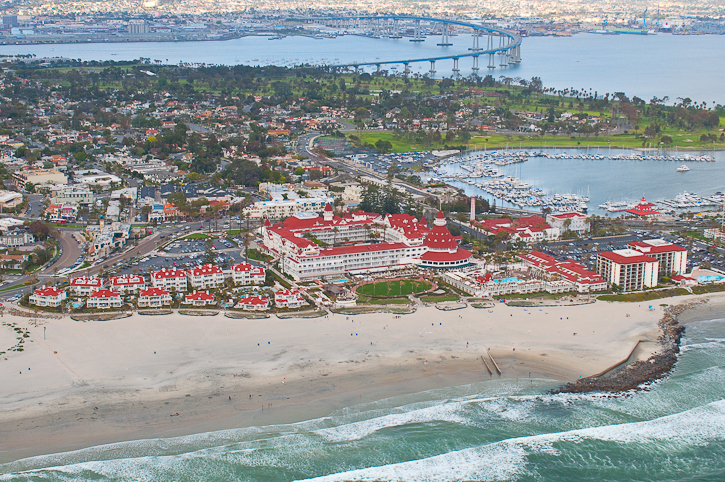 This trip includes a round-trip airfare credit and access to Pirates Island Water Park. Parent magazine voted Beaches Boscobel among the Top 10 Best Beach Resorts. 4. 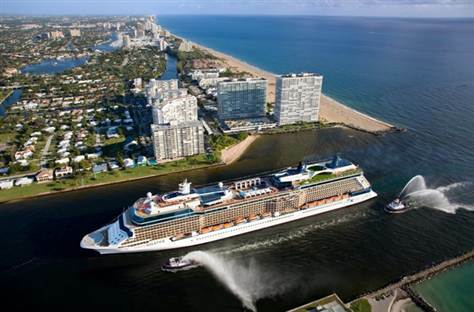 Celebrity Cruise – 10-day/9-night trip package, including a 7-night cruise from Seattle on the Seattle Celebrity Solstice, 3 nights at a 4-star hotel, and a Mount Rainer sightseeing trip. 5. Princess Cruise – 10-day/9-night Alaskan cruise on the Coral Princess. This trip includes a 7-day voyage of the glaciers cruise, 1 night at Mount McKinley Princess Wilderness Lodge, 1 night at the Denali Princess Wilderness Lodge, a natural history tour, and a 1-night Fairbanks with Sternwheeler Riverboat Cruise. This cruise is perfect for witnessing all that Alaska has to offer. Check out the video for all the details. This is so much FUN, Definitely shows off the Have Fun part of our Have Fun, Make Money and Make a Difference motto. LIFE gives you information to challenge yourself in many areas of leadership and help you Live The Life You’ve Always Wanted. On top of all of this there are One Time Cash Awards, which the first one will arrive at the same time as the Leader 6 FREE Trip…how does a $3000 BONUS sound on top of a FREE TRIP? It’s available!!! We are so excited for everyone that is going to run and earn these trips and rewards, which they can go and spend time with their families, when they choose, with who they choose, and with no financial stresses. Absolutely Incredible. I would love to hear what trip your running for and where you see you and your family spending time together. We naturally have friends that come and go as we grow up based on similar interests, school, single, married etc. As we get older a lot of times it’s our work environment that we have our closest friendships. When I started my LIFE journey it was the first time I thought about who my friends were based on the future I wanted. One early morning, at a Leadership Conference in Fredericton NB, I asked my mentor Claude Hamilton, how do I tell some of my friends that their association is not a positive one ? Claude explained to draw three circles like a target, an inner circle, middle circle, outer circle. What he said was the outside circle represented the public you, Wayne the welder, Wayne the ball player. The middle circle represented the personal you, the people who knew me best, friends/family/wife. The inner circle represented the private you, what you and your Lord knows about you. He explained that the further away these three circles are from each other the more stress you will feel in your life. For me personally, I was a different person in different environments which created a lot of stress. He said, the closer you bring these circles together the less stress you will have in your life. I never had to tell any of my friends that we were growing apart, it just gradually happened, like it had so many times in the past. It’s a natural process of life to change association based on interests. When I started to grow personally and focus on my future, I started to associate with people who had the values and lifestyles I was looking for. Today I live a blessed life because; I protected my time and who I associated with. You have probably heard if you hang out with bank robbers long enough you’ll probably rob a bank, or at least drive the get away car!! Thank you Orrin Woodward and Claude Hamilton for creating an environment in LIFE for people to be able to have the courage to unlock their God-given passions. You become who you associate with, choose wisely.